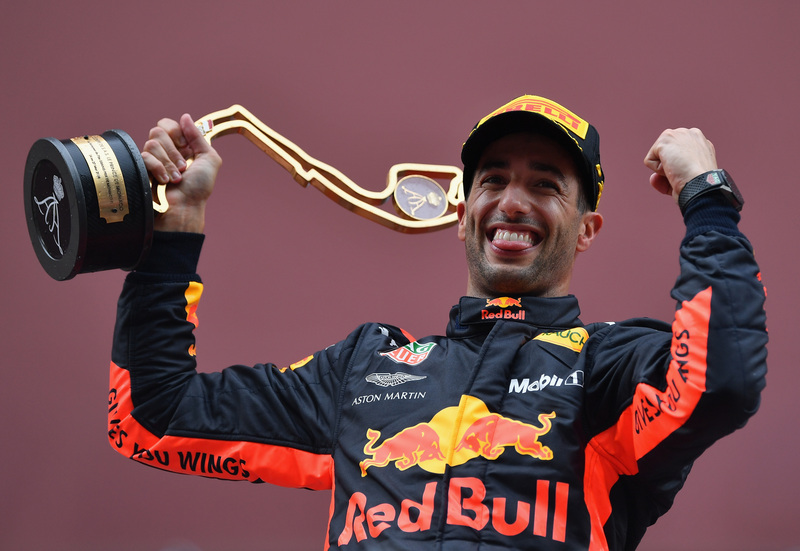 Daniel Ricciardo's little game of 'should I stay or should I go' has a lot more weight to it as Red Bull Racing finally confirmed its engine future and Ricciardo reportedly received a $20 million per-annum offer from McLaren. 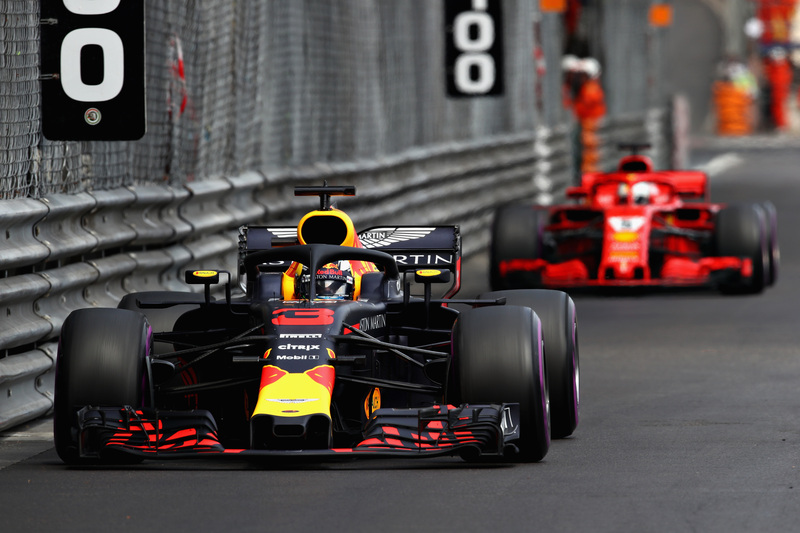 Ricciardo, whose current deal with Red Bull runs out at the end of the season, has long said he wants to hold off on a decision until the longer-term competitive picture between the front-runners is more clear. With Red Bull having announced its switch from Renault to Honda engines for 2019, another piece of the puzzle has fallen into place, although Ricciardo told Sky Sports he's still trying "to understand a little bit more about it" now that the long-speculated engine deal is done. "There's certainly a lot of pros with it", the Australian said of the Honda deal, although he stopped short of any definitive judgment, insisting he will "try to keep putting the pieces together if it's a good move"." "Renault has come a pretty long way this year", admitted Ricciardo. "So they're improving and, as you can see, Honda seem to be improving with Toro Rosso. So it's fair to say they are both on the up, but it's just who is going to get there quicker? That's still the unknown." Red Bull Motorsport Advisor Helmut Marko previously told Austria's Kronen Zeitung that Ricciardo "won't sign anything until [Mercedes'] Lewis Hamilton does." Mercedes and Ferrari have long been considered Ricciardo's only viable options, but the Aussie himself sidestepped that suggestion. "I'll be honest, everyone is talking about Mercedes and Ferrari for potential places for me to go, but I'm aware there's probably going to be interest from other teams and I guess McLaren is probably one of them," Ricciardo remarked, referring to the reputed McLaren offer. McLaren has refused to comment on the matter, a spokesperson telling the BBC they "never comment on driver matters," while Ricciardo himself joked the reported $20M is "not enough." Adding on a serious note, the Monaco GP-winner said, "I haven't been presented anything which says that." Although there may not be a $20M per-year McLaren offer on the table, Ricciardo did admit any possible move to Woking will probably depend on whether or not Fernando Alonso continues there. Are Renault and McLaren viable options for Red Bull Racing's Ricciardo? Another possible destination for Ricciardo could be Renault (previously mentioned by The Drive as possible dark horse pick for Ricciardo) with the 28-year old quoted by RaceFans that he sees a certain appeal in the challenge of trying to take a midfield team to the sharp end of the grid. "McLaren and Renault aren't really there today, but maybe they will be in a year or three years' time. You never really know," he confessed. 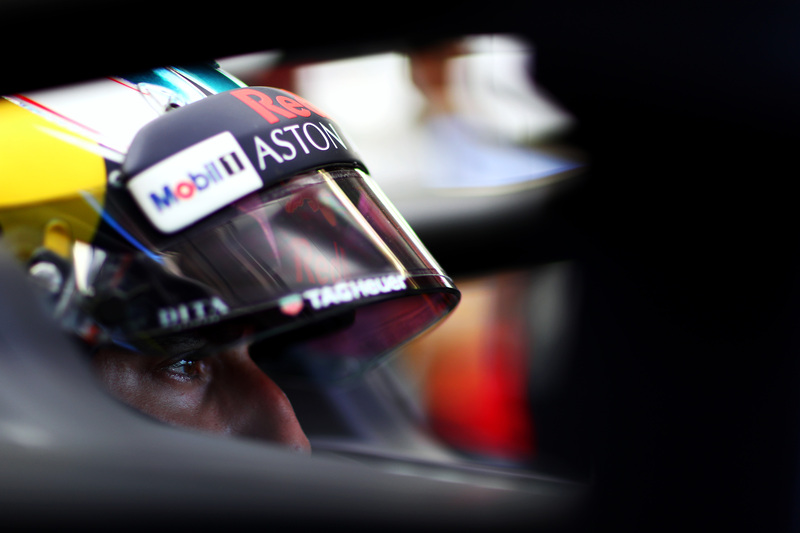 The bottom-line for Ricciardo is that "there's a lot of things to weigh up right now" with the seven-time race winner determined to come to a decision before the summer break (in August) at the latest. "By the summer would definitely be nice. It could happen sooner, but by then I'd like to know," he concluded.